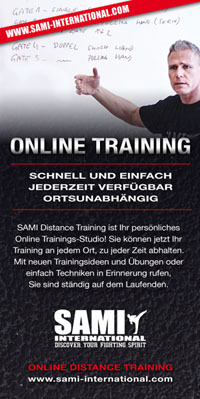 Kapap Concept (SAMICS) stands for the professional armed or unarmed handling of threating situations and scenarios using all available reasonable means. The Kapap Concept training program has been specially developed for operative forces such as police, judiciary, military, security, government agencies and armed civilians. Main focus of this specialized training is development of technical skills in weapon handling (protection of weapon, tactical approach, teamwork, handgun and rifle handling etc. 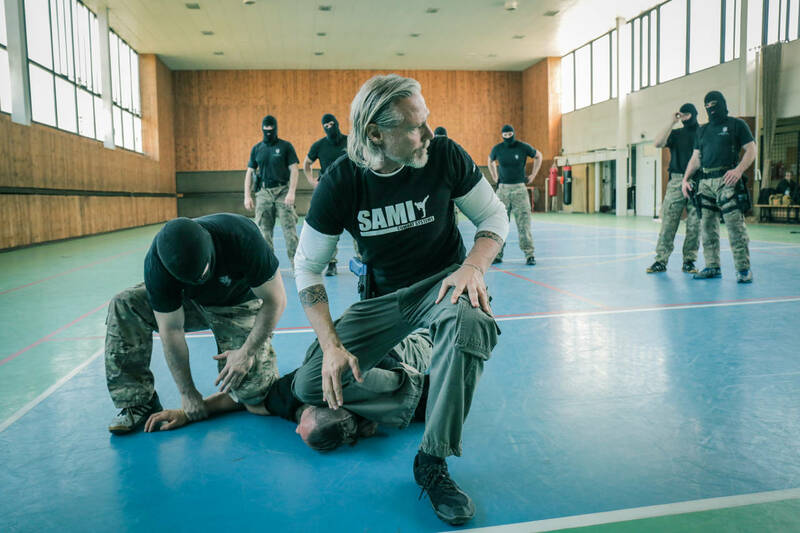 ), skills in baton handling (collapsible baton, tonfa), defense against knife attacks, defense against armed threats, hostage taking, overpowering techniques, control and transport techniques, ground fighting (overpowering and control under consideration of equipment and clothing), teamwork, scenario training, anti-stress training, protection and securing of buildings or spaces. In our courses and seminars we instruct operative forces, candidate instructors and civilians relevant to their vocation or environment.